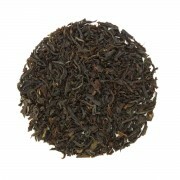 A 100% organic aromatic, medium bodied Indian tea with soft malt tones and a sweet, smooth finish. Stands up well to milk and sugar or on its own. 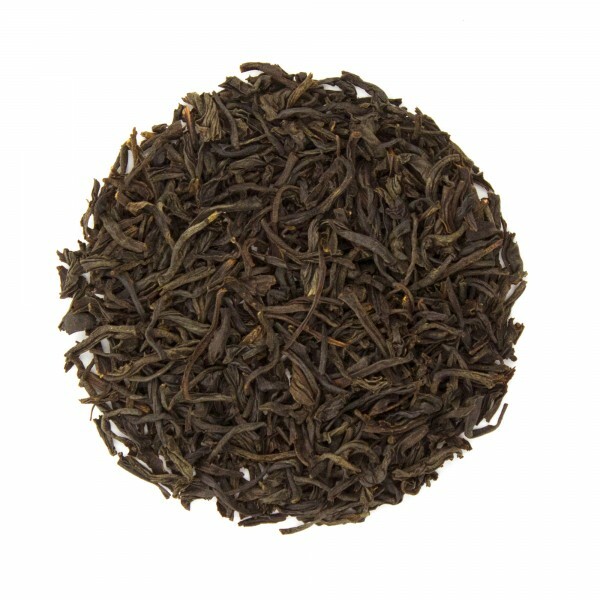 This Assam black tea has a velvety full bodied taste with a natural malty sweetness. This tea is excellent hot or cold and with or without milk. One of my favorite black teas! You sent a sample package of Assam tea with my last order. I'd never heard of this tea, but what a joy it is to drink it. It will become one of my top selections. Tried the sample of Assam included w/my order and found it tastes very good....similar to the Chinese OP I purchased but stronger, yet still mild if one is just beginning to learn loose teas. Would also be good to blend w/citrus, herbs, etc. I love Assam tea with it's malty flavor. I drink my tea without milk or sugar and this one is very good for a breakfast type tea. I recommend it for anybody who likes Indian teas. Love this tea. Has a classic taste, great with or without milk and honey. 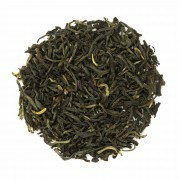 For a mellow black tea that lends itself to be mix with some sugar and other teas this is excellent tea. I find it very delicious for ice or hot tea. I combine it with "energize" me black tea and /or with "Chai" black tea. For a very, "I want to keep tasting this flavor on my mouth" kind of tasting tea. This organic tea has a nice mellow flavor. I like my teas strong so tend to steep it for about 10-12 mins. to extract maximum flavor. I'd recommend this tea to people who like mellow Indian teas. 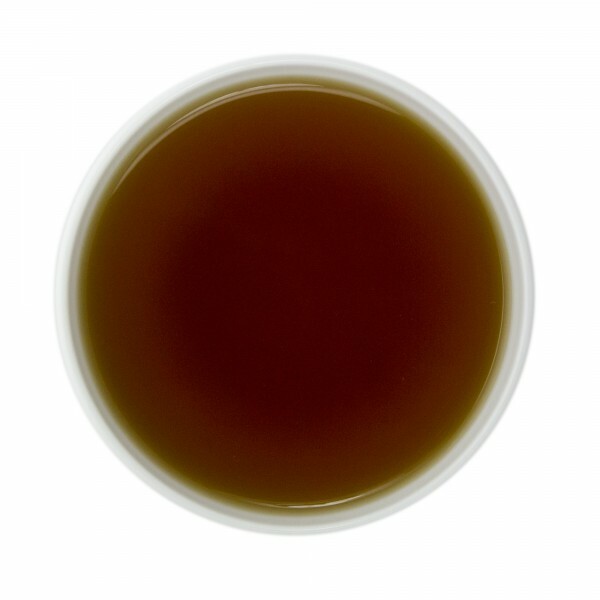 Slightly darker than the Nilgiri Organic, this tea is smooth with a pugent aroma & taste. I'd recommend it to anyone looking for good organic tea(s).